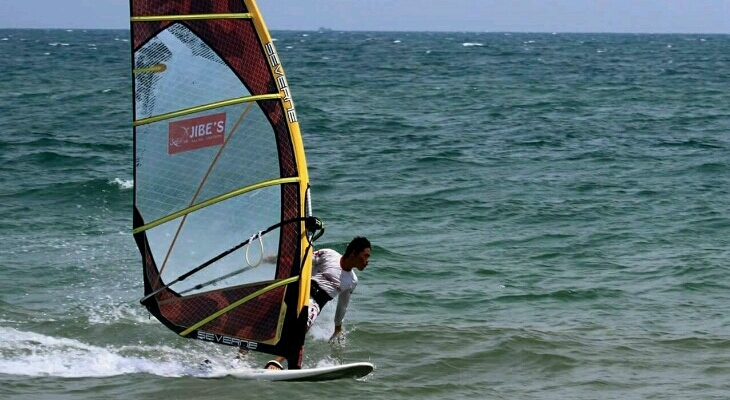 The windsurf scene in Mui Ne is well established with a number of schools offering equipment rental. There are a number armature windsurf competitions being held throughout the high season in Mui Ne, we even hosted the 2011 PWA World Tour. 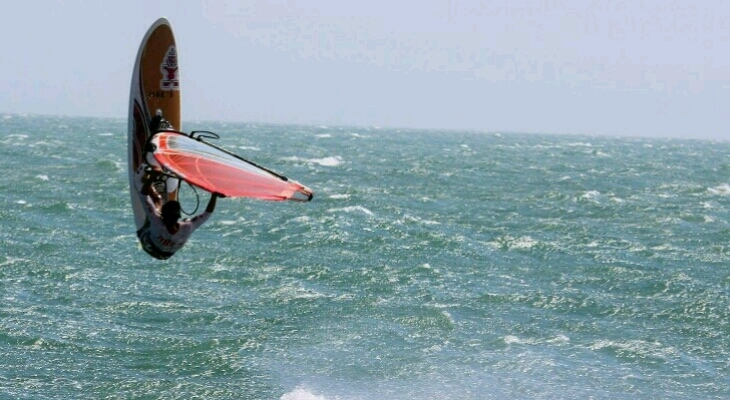 2017 seasons Mui Ne windsurf events. 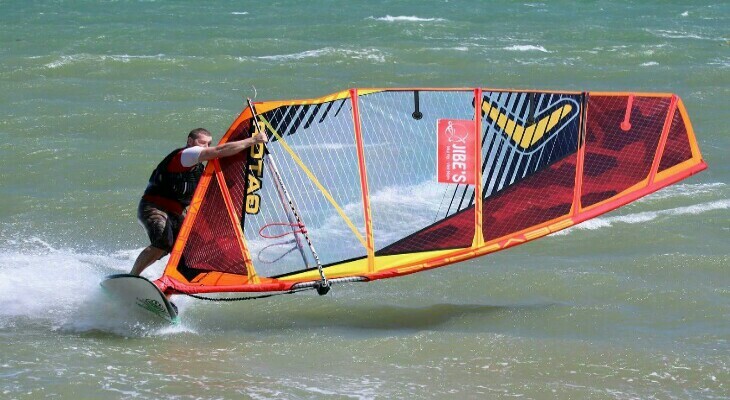 For all those interested in renting some of the latest boards and sails then be sure to visit Jibes Beach Club, full equipment rental including amazing ranges by Severne and Starboard.